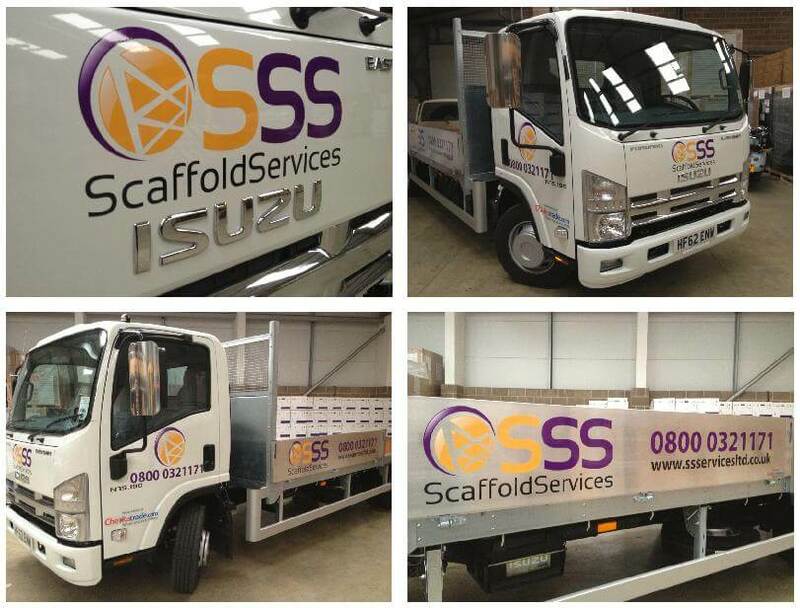 We have extensive experience in the hire, and erection of scaffolding and access equipment. Solar Scaffold Services has over 30 years’ experience. We cover Dorset and Hampshire and the surrounding areas. 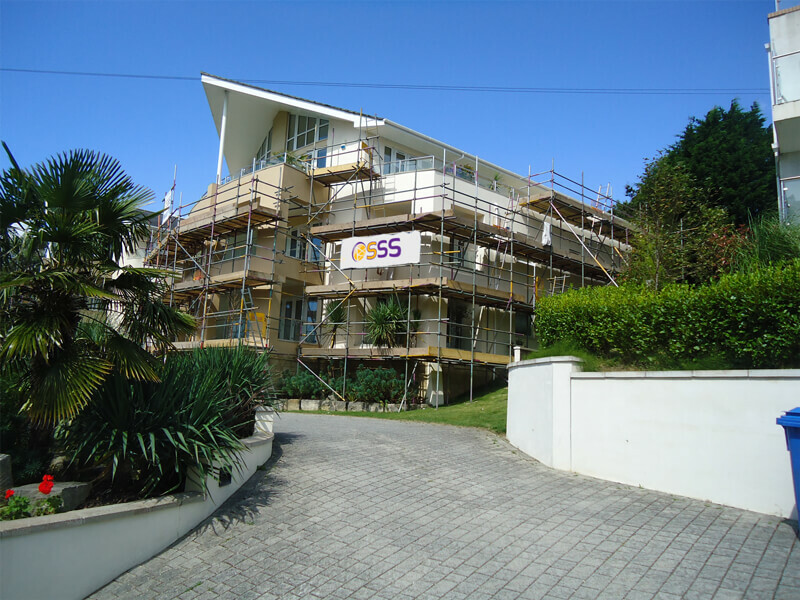 Having worked for local councils, builders, decorators, solar companies and insurance companies we have a wealth of experience in all kinds of scaffolds. We offer a reliable, competitive, and professional scaffolding service based on our experience from over the years, and can deal with all scaffold requests. Our prompt response and excellent service will ensure all of your expectations will be fulfilled. 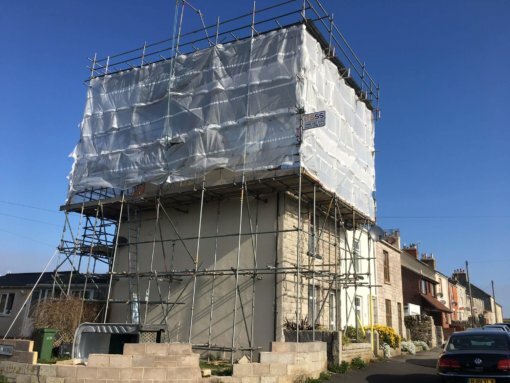 It is our professional work ethic that has helped us build up our business over the years, and we are proud to be one of Dorset’s leading scaffolding erecting companies. We are able to offer our services throughout Dorset and Hampshire. Some of the areas we cover include Bournemouth, Poole, Christchurch, Ferndown, Ringwood. Shaftesbury, Lymington, Verwood and Wimborne. We will offer a FREE written quotation and will arrange for your scaffolding to be erected and dismantled in a safe system of work. Our priority lies in providing high-quality service and making projects as economical as possible for our clients. 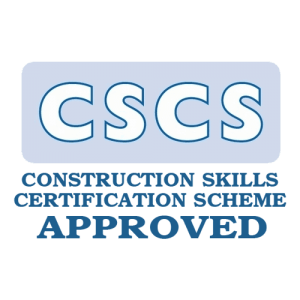 Our professional scaffolders are qualified to undertake the most complex commercial and residential scaffolding projects. 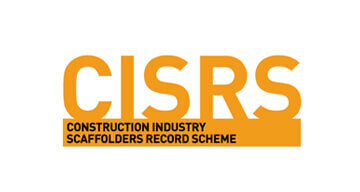 They are all CIRS and CSCS qualified to ensure a quality hassle free service to our clients. 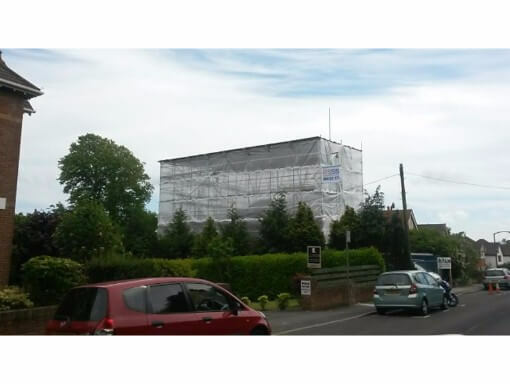 Solar Scaffold Services is a family-owned, independent scaffolding company based in Dorset. We operate from our offices in Bournemouth and yard in Ringwood; we are ideally located to carry out your project requirements throughout Dorset and Hampshire and surrounding areas. We have built up a solid reputation over the years for our quality scaffolding services. 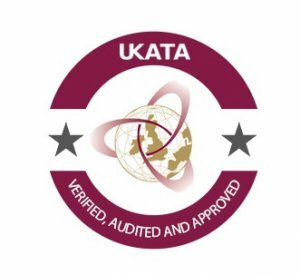 Our aim is to achieve exceptional customer service, reliability and safety, ensuring we comply with all legislation and regulations at all times. 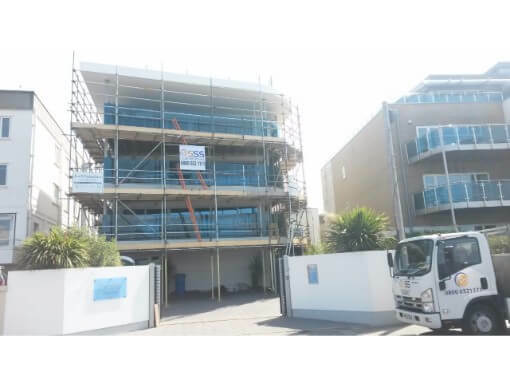 From scaffolding for general building works at home to long-term scaffolding erected for commercial property or renovation, Solar Scaffold Services will deliver. 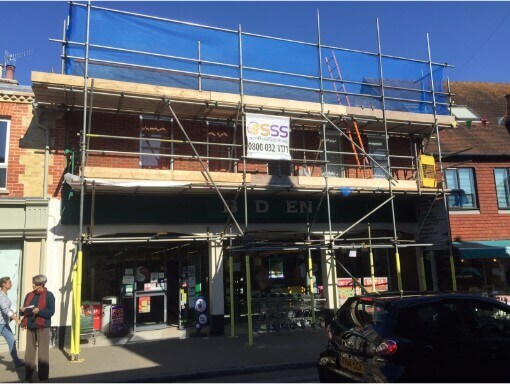 The Directors of Solar Scaffold Services have over 30 years’ experience within the scaffolding industry and are able to offer a reliable, safe and friendly service to all of our customers at competitive prices. All our operatives are experienced, qualified and conduct our business in a professional and friendly manner, whilst adhering to a stringent Health & Safety Policy. Solar Scaffold Services prides itself on its client testimonials and thrives on repeat business from its portfolio of clients. Our £10 million insurance cover guarantees complete peace of mind. 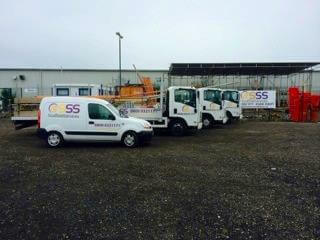 Please feel free to contact the team at SSS Scaffold Services today! Email or telephone for a free no obligation quotation. Looking for Quality Scaffolding for Your Next Project? Our company is situated in Bournemouth and our yard in Ringwood but is competitive throughout Dorset, travelling regularly to neighbouring counties like Hampshire and Wiltshire without compromising on service or price. Solar Scaffold Services can provide access solutions for maintenance work, demolition or repair work, constructing a temporary roof or undertaking a new build project, we can supply the most appropriate type of scaffolding to suit your individual requirements. 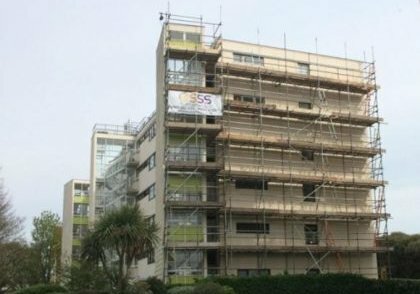 Solar Scaffold Services has been providing scaffolding in Bournemouth and the surrounding area since 2010. 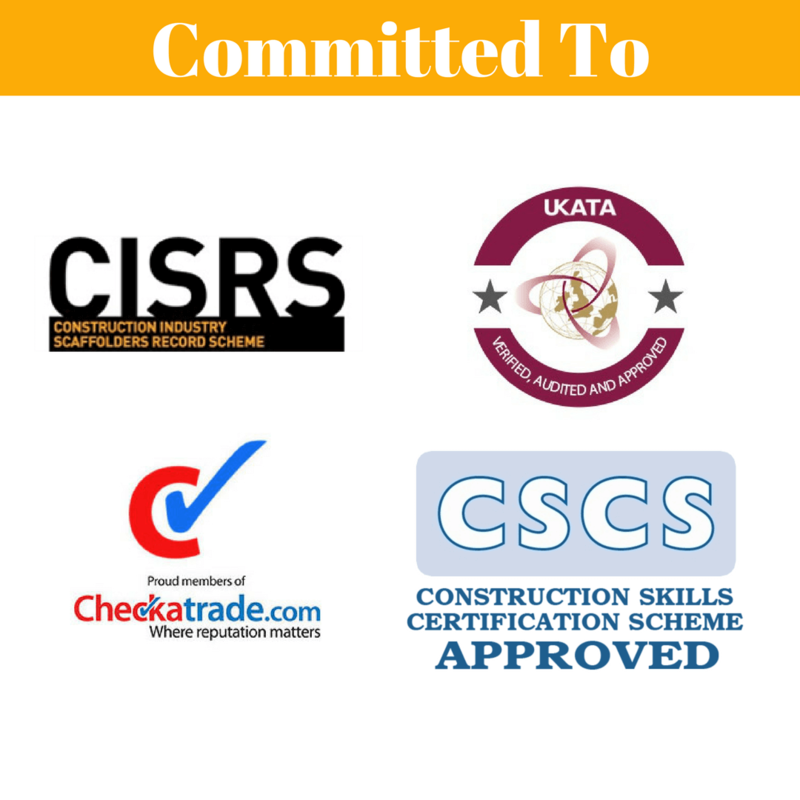 We pride ourselves on our client service, and safety records. It is due to this that we have many repeat clients. Please feel free to contact the team at Solar Scaffold Services today! E-mail or telephone for a free no obligation quotation. We supply full method statements which outline the erection and dismantling procedures relating to the particular project. 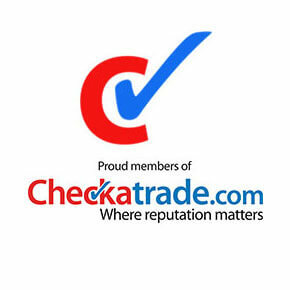 We supply, on confirmation of acceptance of quotation, full risk assessments. Solar Scaffold Services take the responsibility of a successful installation personally. We offer an unrivalled service to the home improvement industry, removing the risk of unreliable sub-contractors that can damage the reputation of your business through their business. We arrange, on confirmation of acceptance of quotation, applications for council pavement license. We can provide scaffold design drawings upon request. Solar Scaffold Services can offer edge protection which can provide solutions to all problems concerning the protection of ﬂoor or roof edges where there is a danger of people or materials falling from a height. 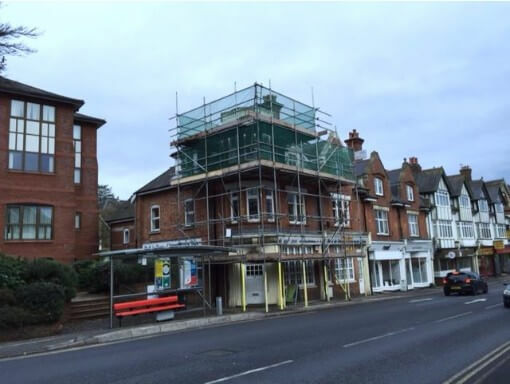 We can supply scaffold for the removal of the chimney stack. A temporary roof or building is a sheeted structure designed to protect the area inside from the effects of weather, dust, etc. We offer, in conjunction with the supply and erection of scaffold, the supply and hire of scaffold alarms. For access to areas that require support beams. 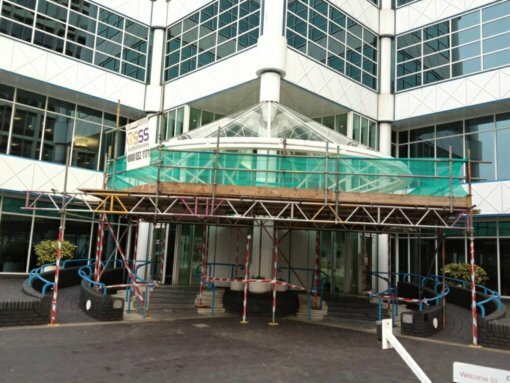 Scaffold can be erected over conservatories for installation of glass panels or to gain access to the roof. We offer, in conjunction with the supply and erection of scaffold, the supply and hire of safety nets.. If there is any risk of falling material injuring passing pedestrians or hitting vehicles, we can erect a protective scaffold fan. We supply, on confirmation of acceptance of quotation, a Ginny wheel and rope where required. Solar Scaffold Services can provide heavy duty plastic rubbish chutes, designed to withstand heavy impacts and abrasion, making them a very reliable and safe way to dispose of waste from a height. They are available in different sizes, depending on the job, and attach to the scaffolding.